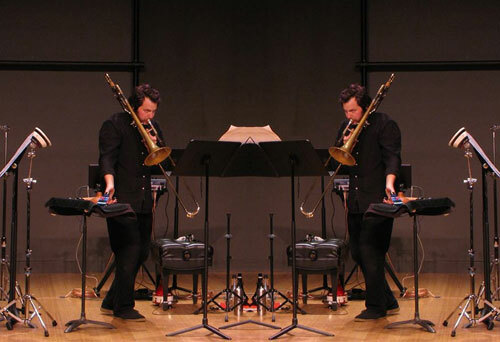 First performance of a new duo program performed by Matt Barbier and Weston Olencki. Duos for trombones by Kurt Isaacson, Nicholas Deyoe, Matt Barbier, Katharina Rosenberger, and Weston Olencki. Plus solos by Katie Young and Timothy McCormack.